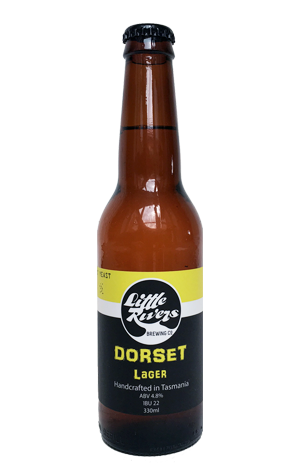 The Dorset Lager was added to the lineup a few years after the brewery launched and proved such a hit with locals it was soon one of the brewery's biggest sellers – helped, perhaps, by the fact it's named for the local council region in which the brewery resides. That it's brewed with an eye on drinkers outside the craft beer bubble no doubt helped too. Tagged a "summer lager", it pours a crystal clear golden colour and offers up spicy, lime and nettle hop aromas. You'll pick up malt flavours familiar from more mainstream lagers and a sweetness that keeps any bitterness on the lowdown.